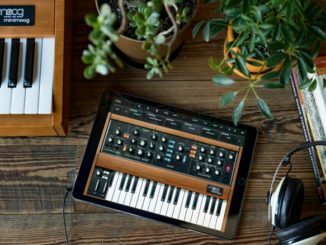 Best iOS Music App Deals For iPhone & iPad You Need To Know! 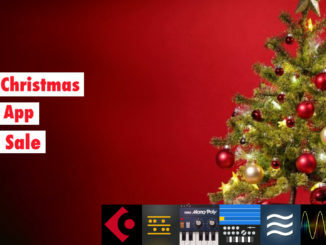 Black Friday, Christmas or Summer Sale: we summarise the best iOS Music App Deals you need to know! 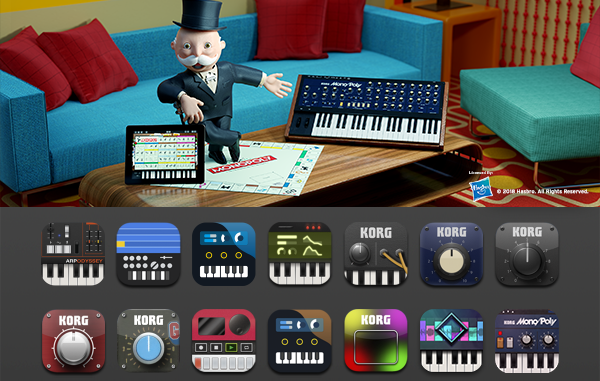 This iOS music app deals list is powered by the SYNTH ANATOMY Patreon supporters! 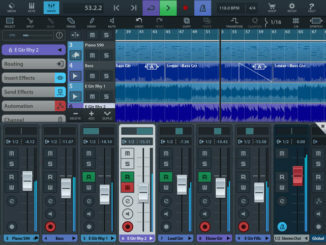 Chordion Chords $2.99 ($4.99) Olympia Noise Co. 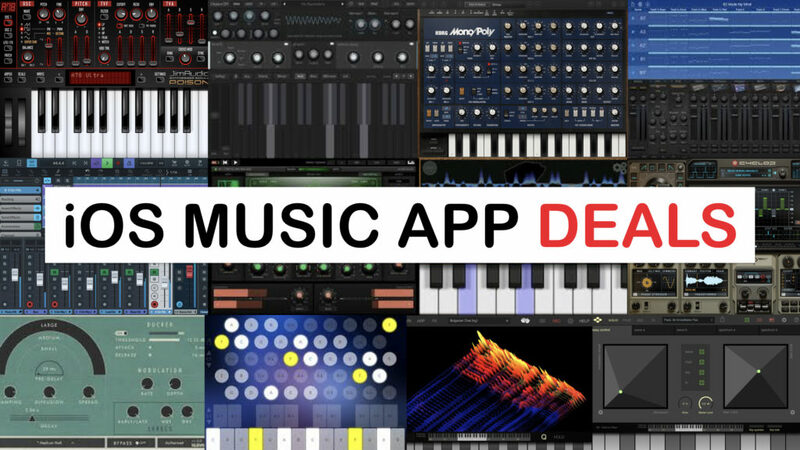 Dot Melody Melody $2.99 ($4.99) Olympia Noise Co.
Patterning 2 Drum Machine $14.99 ($19.99) Olympia Noise Co.
Patterning Drum Machine $2.99 ($4.99) Olympia Noise Co. 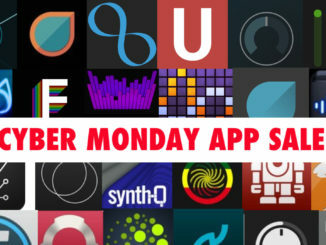 Ribbons Synthesizer $3.99 ($5.99) Olympia Noise Co.
Galileo Organ Organ $4.99 ($9.99) Yonac Inc.
Galileo Organ 2 Organ $6.99 ($14.99) Yonac Inc.
Magellan Synthesizer $2.99 ($5.99) Yonac Inc.
ToneStack Multi-Effects $4.99 ($9.99) Yonac Inc.
Kauldron Synthesizer $4.99 ($9.99) Yonac Inc.
KASPAR Synthesizer $9.99 ($19.99) Yonac Inc.
Magellan Jr. Synthesizer $1.99 ($3.99) Yonac Inc.
KORG Announced Summer Sale – Gadget For Mac, iOS Apps & Plugins Up To 50% OFF! 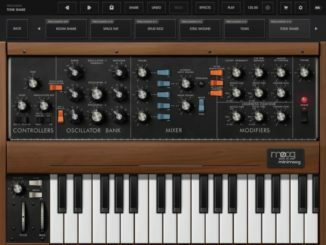 Moog Music Minimoog Model D Synthesizer For iOS Is Now On Sale! 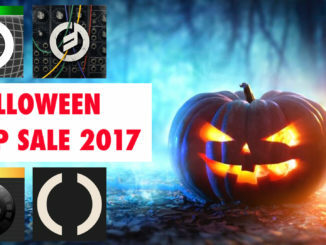 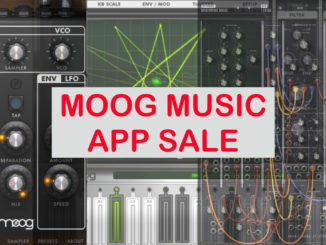 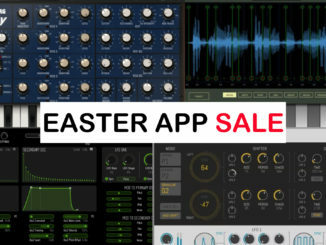 All Moog Music Apps Are On Sale For Limited Time !